Gentle light treatment. Benefits pigmentation, acne, fine lines, improves hydration, calms inflamed skin. Immediate visible improvement. Great ‘pick me up’, relaxing treatment. Intensive exfoliation to remove dead skin cells. Assists with fine lines and improves collagen production. Improves penetration of topical skin products. 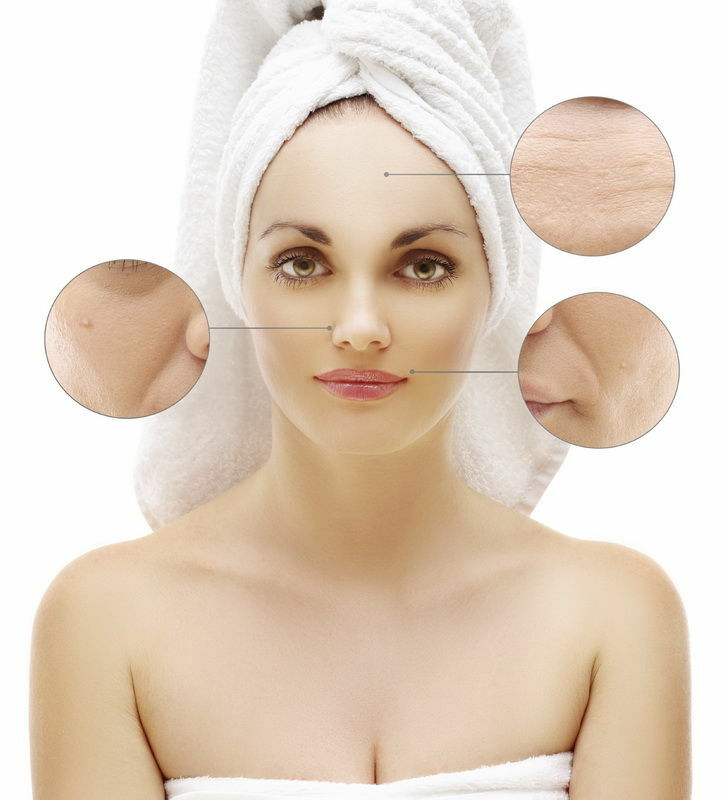 Benefits Acne; pigmentation and fine lines and acne. 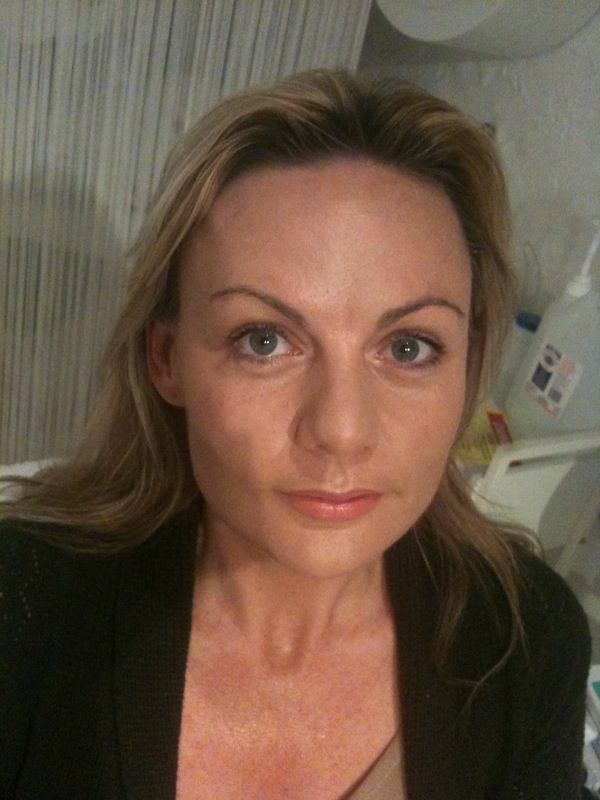 Can be used to treat fine lines, acne, redness, pigmentation and for hair reduction. Immediate results, continual improvement with further treatments. Revolutionary anti ageing treatment. Low Intensity Laser will increase collagen production, stimulate lymphatics and detoxification, improve circulation and oxygenation, tone facial muscles and improve skins immunity. Can also treat any skin condition (such as allergies, eczema, psoriasis etc). 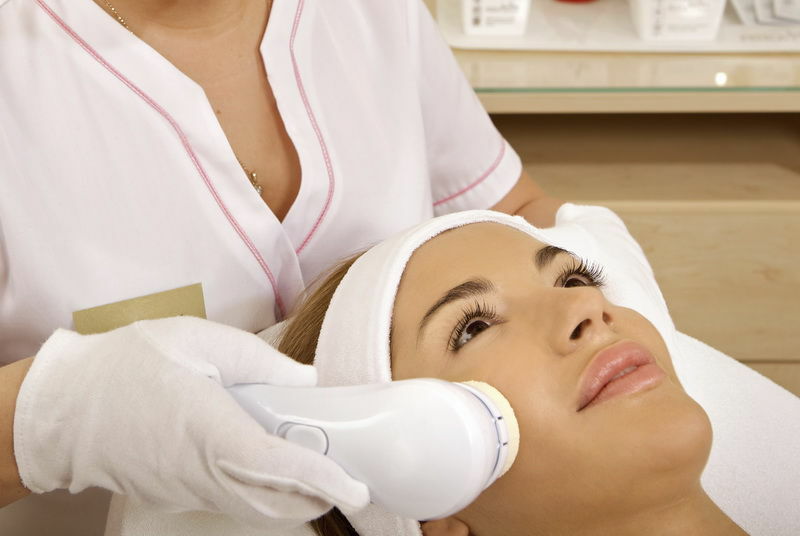 This This laser facial can be tailored to your individual needs. State of the art treatment for fine lines, wrinkles or for skin conditions including pigmentation, scars, acne, facial hair or redness, increases collagen production, stimulates lymphatics and detoxification, improves circulation and oxygenation, tones facial muscles and improves skins immunity. 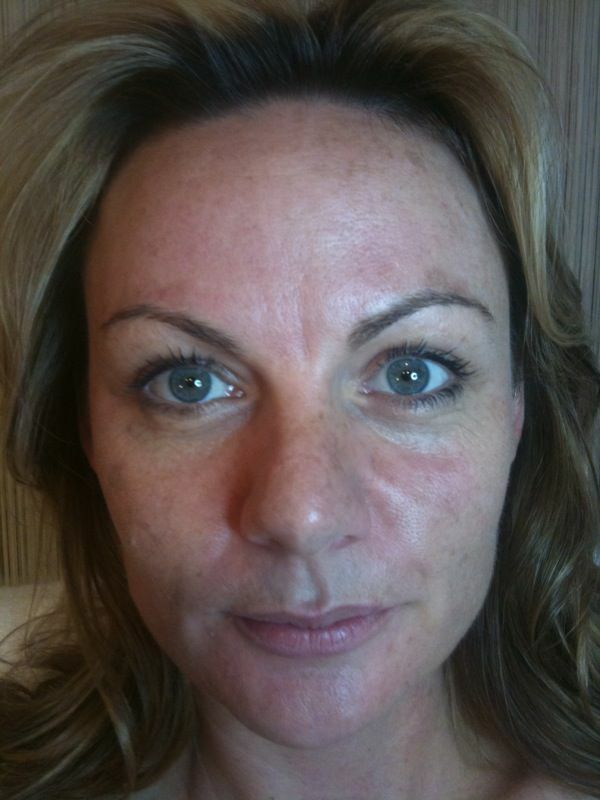 See separate information or enquire about which type of laser is best for your skin condition. Deep cleanse, light microdermabrasion or peel, IPL (for fine lines, pigmentation, hair removal or redness, pigmentation or other skin concerns). Followed by low intensity laser (to stimulate skin vitality, increase collagen production, stimulate lymphatics and detoxification, improve circulation and oxygenation, tone facial muscles and improve skin simmunity) or Radio Frequency or LED depending on skin, anti ageing mask and a facial lymphatic drainage massage and relaxing scalp massage.